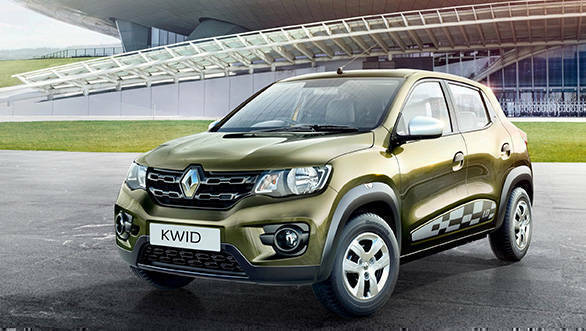 Last month, Renault launched the Kwid 'Live for More' edition in India at Rs 2.93 lakh, ex-Mumbai. Now there is a new update. Renault has launched more affordable RxL variants of the 1.0-litre Kwid which was previously available only in the RxT variant. The new variant is available on both the manual and AMT transmission models at Rs 3.54 lakh and Rs 3.84 lakh respectively (prices ex-Delhi). The Kwid RxL 1.0-litre MT is priced at Rs 24,000 lower than the RxT variant while the RxL AMT variant is priced at Rs 47,000 lower than the RxT AMT version. The RxL variant comes equipped with passenger-side ORVMs, B-pillar black vinyl, roof spoiler, air conditioner, single-DIN music system with USB, Aux-in and two speakers. 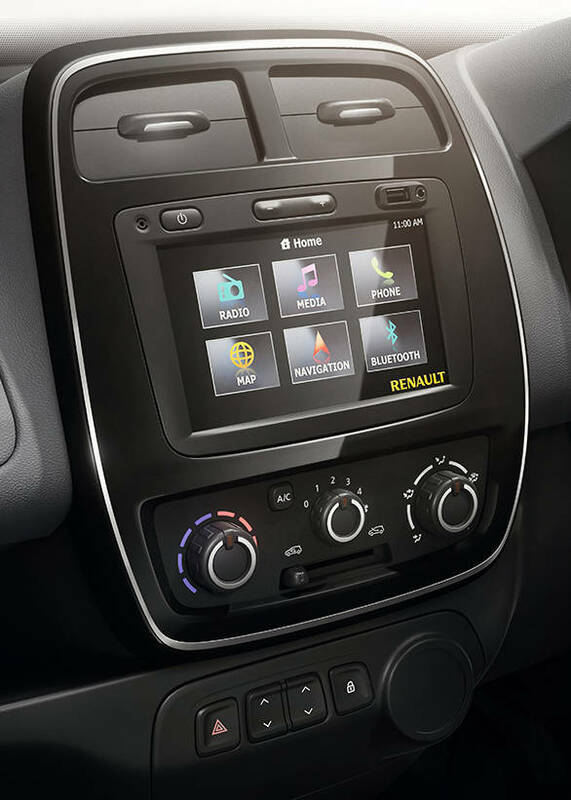 The touchscreen infotainment system with navigation is offered only on the higher RxT variant. The Renault Kwid 1.0-litre is powered by the 3-cylinder motor that makes 68PS of power at 5,500rpm and generates 91Nm at 4,250rpm. This motor can be availed with an option between a 5-speed manual transmission or an AMT unit. We believe with the new more affordable variants of the Kwid, Renault is aiming to get a bigger share of the entry-level hatchback. The current segment leader continues to be the Maruti Suzuki Alto K10 priced between Rs 3.30-41.65 lakh. While the Alto K10 is known for its reliability, the Kwid offers a lot more premium features like the touchscreen infotainment etc. 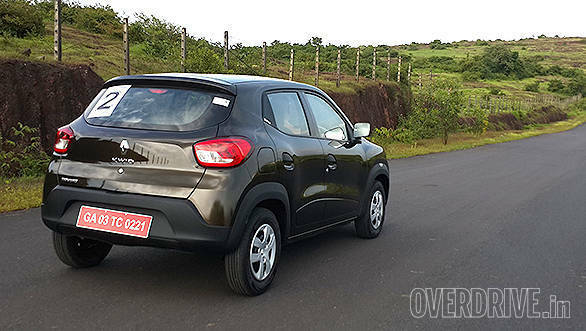 While the Renault Kwid did look a promising hatchback at the time of its launch, the going has not been easy for it. Last year, the hatchback received zero-star rating in Global NCAP crash test because of its poor structural rigidity. However, this model was later updated that got one star in the crash test.